﻿ Hotel Payment Gateway Bellebnb Process Payments in Authorize.net, Stripe or Paypal Bellebnb Multi-Currency Processing Works in Your Currency and Have The Funds In Your Account In 2 Days With Our Payment Gateway. Secure bookings created over the phone or through your booking engine. Funds are available in your bank two days after guests check out. Use the payment gateway to validate reservations created over the phone or through your booking engine. Our PMS will automatically process credit card payments when your guests check-out, or suggest a penalty in the event of a cancellation or no show. There’s no hardware to install or maintain and no additional service charge. Connect your Bellebnb Front Desk to your Authorize.net account. Just enter your API credentials and you're ready to process payments through the world's leading payment processor. 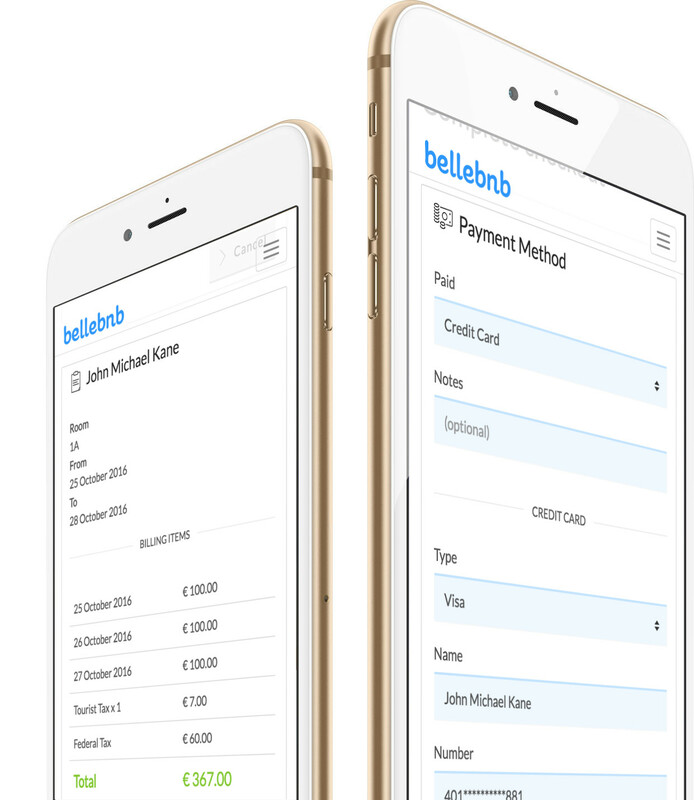 Coordinating your payments through Bellebnb is made simple and secure through our integration with Stripe. 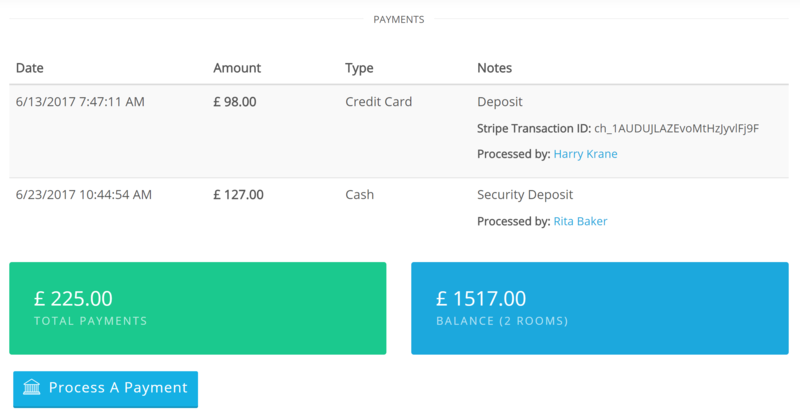 Just enter your API Key to link your hotel to your Stripe account. If your hotel is outside of the US and Europe, you can connect with PayPal. The payments workflow simple and built into every aspect of the reservation process, from deposits to check-out. Process payments at any point through the lifetime of a reservation. 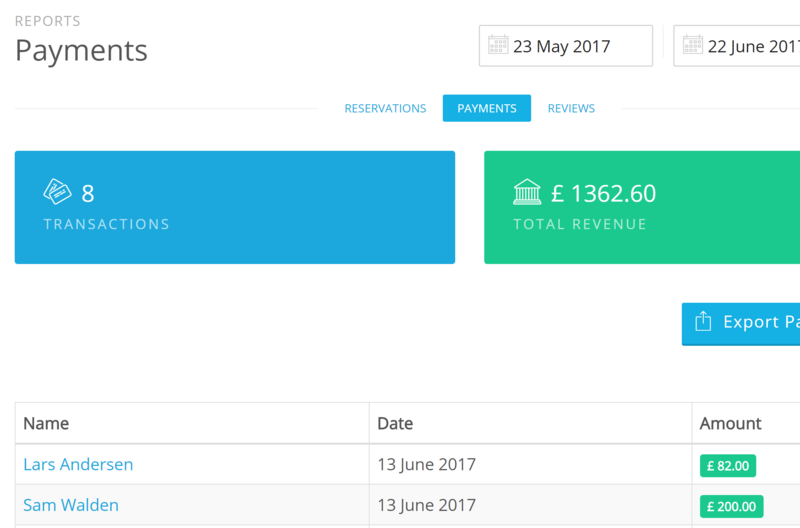 You can accept deposits and partial payments from the time a booking is created, until it’s checked out. Reservations made through your Front Desk and Booking Engine with a credit card can be validated with your payment processor. Don’t waste any more time with bogus reservations. You can refund payments in your Front Desk. In the case where the payment did not go through your payment processor, the refund is recorded along with the original payment. For payments captured via your payment processor, a refund is issued to the original card through the payment gateway. Your Booking Engine and Front Desk manager work in over 140 world currencies. Your guests can view prices in their currency, and the hotel can process payments in their local currency. Reservatons will indicate the payment method and any notes included after checkout. 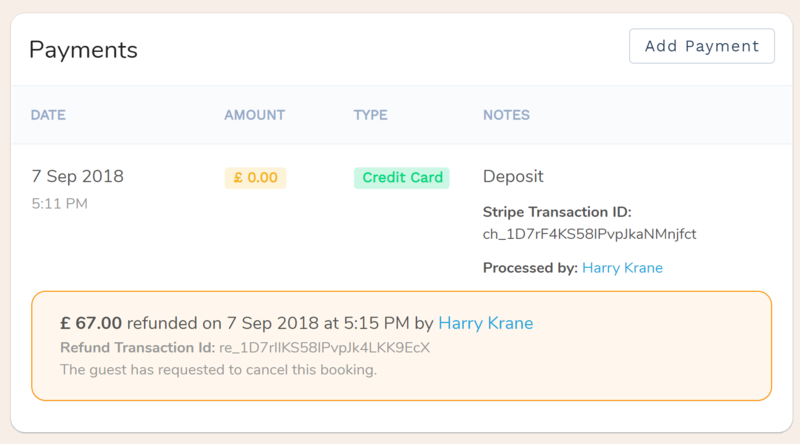 Payments made through Stripe will indicate the Transaction ID that you can view in your Stripe dashboard. Payments are processed live at the moment, and the funds are available with your payment processor with just a click. No special hardware is required. You can manage your entire hotel operations, including payment processing, from your phone or tablet. Do you prefer a different internet payment processor? We can add them to our system at no extra charge for our users. Just send in a request.